Discussion in 'Microsoft' started by Da Ill One, Jul 23, 2014. Today, the Microsoft Store added a pre-order bonus for those of you who prefer actual discs. With the upcoming release of Halo The Master Chief Collection on Xbox One, you can Pre-order today, and get a free $10 Xbox Digital gift card + free shipping! 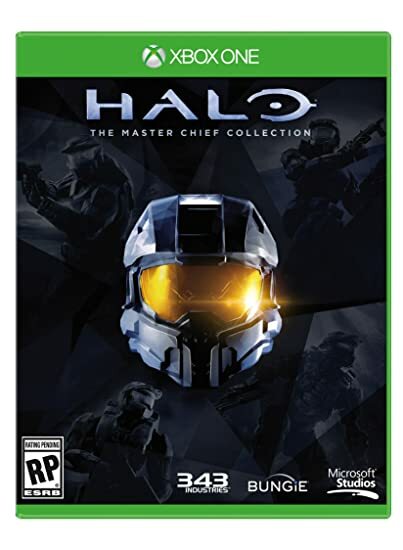 Halo The Master Chief Collection has a scheduled release date of 11/11/2014.